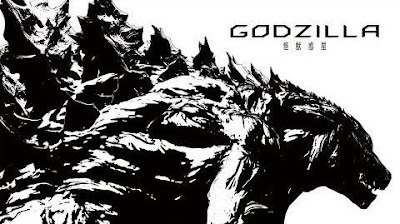 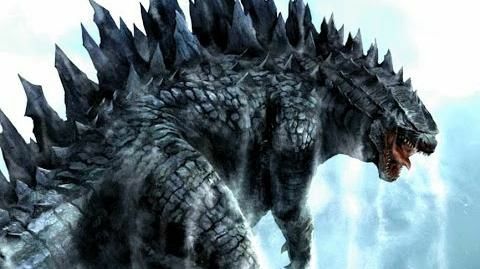 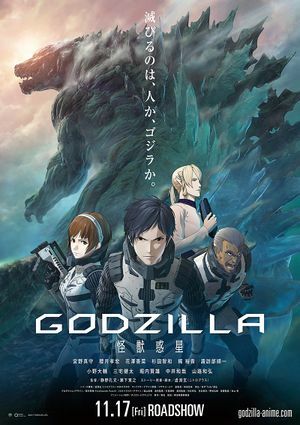 SNEAK PEEK: "Godzilla: Planet of Monsters"
"...in the year 2048, the human race is forced to leave Earth after decades of losing against 'Godzilla' and other giant monsters. They take a twenty year journey to another planet, but upon arrival, they discover that the planet has become uninhabitable. 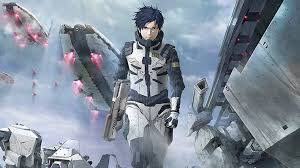 "As living conditions on their ship deteriorate, 'Haruo' spearheads a movement to return to Earth and take it back from the monsters. 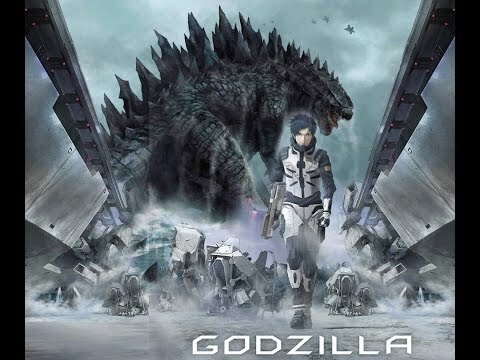 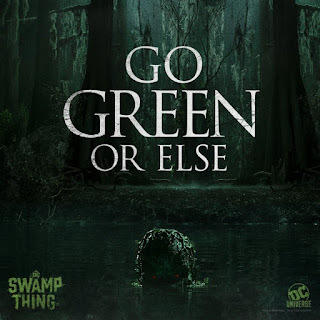 "The ship successfully makes the return voyage, but the crew discovers that twenty thousand years have passed and Earth's ecosystem has evolved, with Godzilla reigning atop the new food chain..."